Timber Harvesting’s July/August issue features the Western Maryland logger Jimmy Glotfelty, who works in the challenging West Virginia mountains and is happier than ever with his leveling Tigercat LX830C feller-buncher since the manufacturer replaced the machine’s original outsourced bar/chain sawhead with a beefy design of its own. 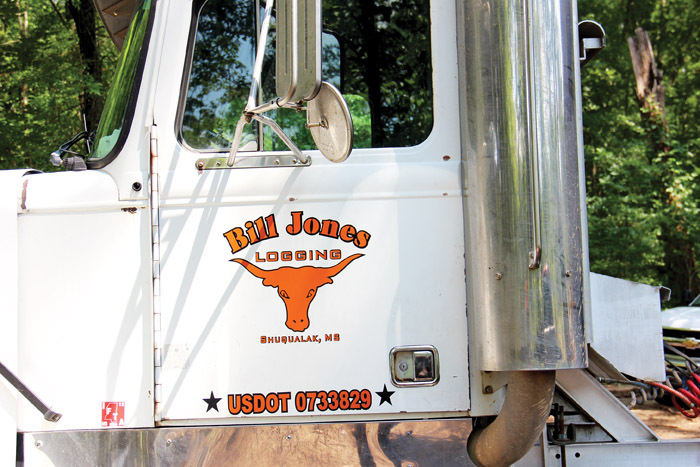 New markets are expanding the field of logging, and Mississippi’s Jones family changes course to hardwoods in Alabama and Mississippi. 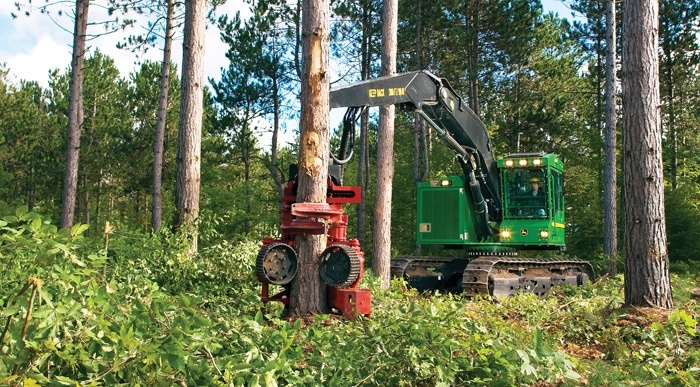 Russell Stites, 34, has covered a lot of ground in his 16 years of logging. Instead of toiling in his father’s small hardwood sawmill, he began working in the family’s related logging job at age 18 and three years later officially took over its supervision and ownership. By 29 he had expanded to two crews and had taken mechanization to another level as he worked fairly close to home and serviced limited markets. 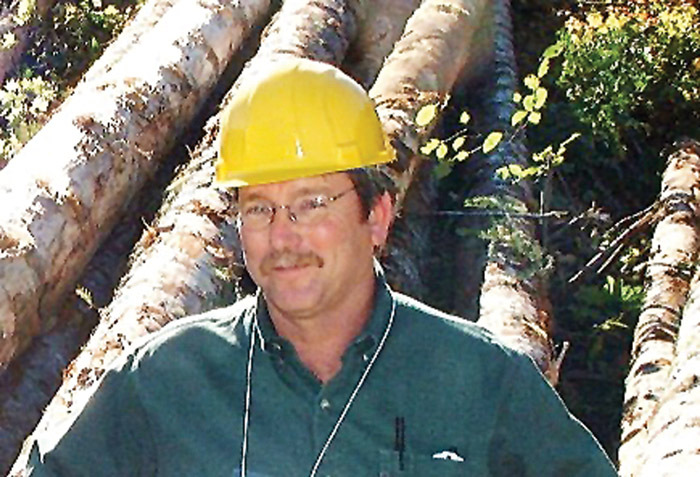 Father and son Willis and Bill Jones have been working mostly in hardwood timber since landing a contract with a local hardwood sawmill and linking up with procurement forester Kip Banes eight years ago. When that mill fell victim to the 2008 economic meltdown, Banes made the transition to Lewis Brothers Lumber Co. in nearby Aliceville, Ala. Jones Logging & Trucking followed suit. 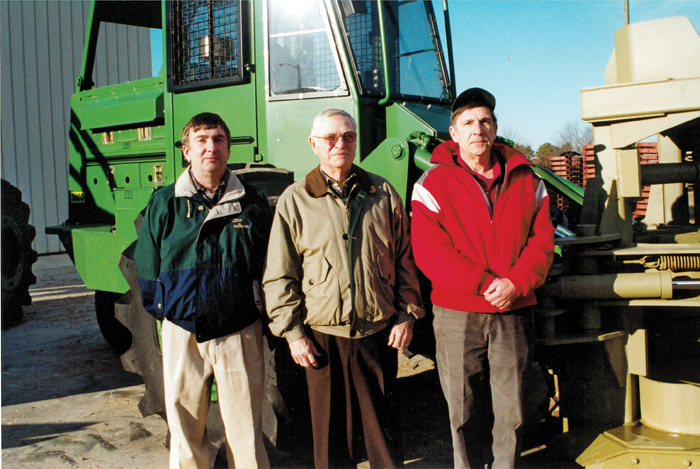 Family, friends, community leaders, former employees and business associates of Virginia entrepreneur and logging equipment pioneer Roger Wilson Drake Sr. gathered in Franklin, Va. July 5-6 to remember the founder and CEO of Franklin Equipment Co. Drake, 90, died at home on July 1. A memorial service was held in Franklin on July 6, with burial (military honors) following at Rosemont Cemetery in nearby Sedley. Founded in 1762, this year marks Olofsfors’ 250th year in existence. In 1762 John Jennings, at the time one of the most powerful men in Sweden, came to Västerbotten County. At the Ledu River’s outlet, about three miles west of today’s Nordmaling, he built a blast furnace and a forge. He named the place Olofsfors. 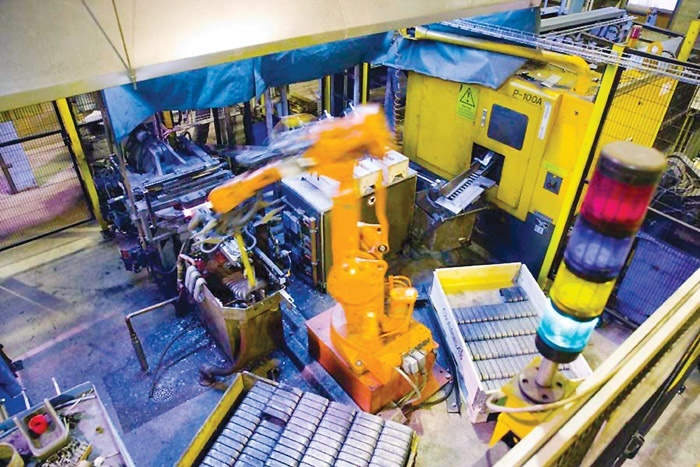 The production of iron required an enormous amount of charcoal, and there was forest as well as three rivers that created hydropower for hammers and blowers. It was also close to the sea for easy transportation. This was how Olofsfors AB—one of the oldest companies in Sweden—began. As of this writing the residents of Colorado are beginning to re-enter the area near Colorado Springs in an attempt to reclaim what is left of the neighborhoods taken from them during the peak of the Waldo Canyon Fire. The fire consumed over 17,000 acres of forestland, destroyed at least 346 homes, caused the emergency evacuation of 35,000 people and as of July 1 had cost taxpayers more than $8 million in suppression efforts. After seeing first-hand the dead and dying forests in Colorado, we knew that it was a question of when, not if, those forests would burn. John Deere is offering loggers a new way to boost productivity with the introduction of the optional U7 heavy-duty undercarriage for its 753JH tracked harvester. The U7 is 11" longer and 5,000 lbs. heavier than the unit’s standard undercarriage, which creates a larger footprint that further enhances stability for climbing or cutting in rugged terrain. In addition, the U7 undercarriage delivers 13% more tractive effort than the standard U6 undercarriage.